An unusual food allergy is on the rise across the United States. And it could strike anyone – with or without a previous history of allergies. Caused by a tick bite, this once-rare condition can cause a person to develop an allergy to red meat and, in some cases, to dairy products. Interestingly, this allergy is triggered by a carbohydrate (known as the alpha-gal molecule) and not a protein like most allergic reactions. 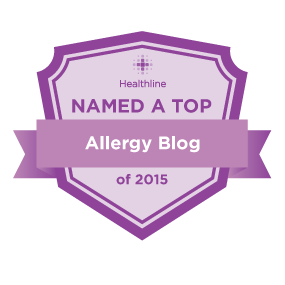 Just as fascinating, Alpha-gal allergy is characterized by a delayed on-set of symptoms. Unlike a traditional food allergy which usually causes a reaction very soon after eating, Alpha-gal allergic symptoms typically show themselves between 3 and 8 hours after red meat consumption. Alpha-gal allergy is spread through a bite from the Lone Star tick. The Lone Star tick can be found in wooded areas and grassy areas in the southeast, east coast and midwest of the United States as well as parts of Canada and the northern portion of South America. It can also be caused by the European Caster Bean tick and the Paralysis tick in Australia. The best way to prevent a tick bite is by using tick repellant when exploring in the woods and areas of high grass. Wear long sleeves, long pants, and high socks whenever possible on such excursions. Check your skin and hair following an outing. Here’s the CDC’s advice on how to properly remove a tick. 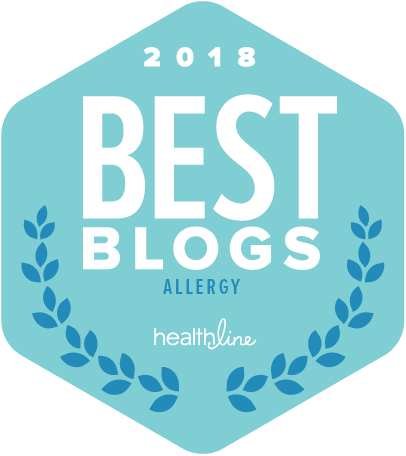 The symptoms of alpha-gal allergic reaction vary from a runny nose, nausea and diarrhea, to hives and anaphylaxis, the most severe form of allergic reaction (review the symptoms and language of an allergic reaction). 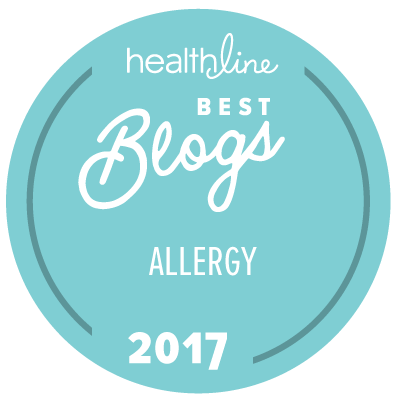 Just as with a traditional food allergy, those with alpha-gal allergies should treat their symptoms immediately with epinephrine. To review the symptoms of anaphylaxis as well as how those symptoms may be described by a child, please read The Language of a Food Allergy. 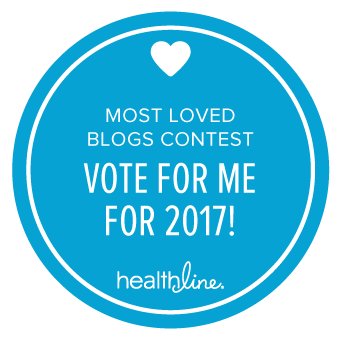 I would love to hear from those who have an alpha-gal allergy! What are some of the trickiest foods to avoid? 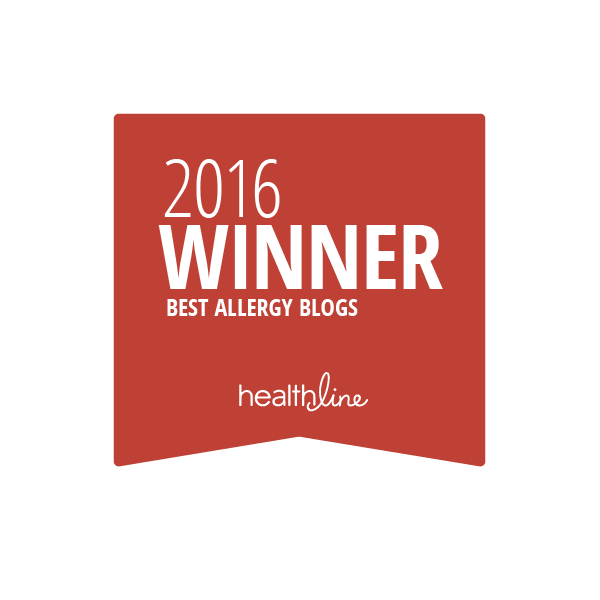 What is the most difficult part of managing this allergy? It’s hot out there! And, as you know, carrying epinephrine is tricky in warm weather. Here’s how I’m carrying my son’s epinephrine autoinjectors these days. Because the heat is intense these days, be sure to pack your epinephrine in some kind of cooler when you’re outside. Ideally, epinephrine should be stored at 77 degrees F. (25° Celsius). But while you’re out and about, manufacturers recommend that epinephrine be kept between 59° and 86°F. I recently found this cute, envelope shaped cooler bag in our local supermarket for under $5. It’s stylish on its own (like a clutch!) and fits nicely in both my purse and pool bag. 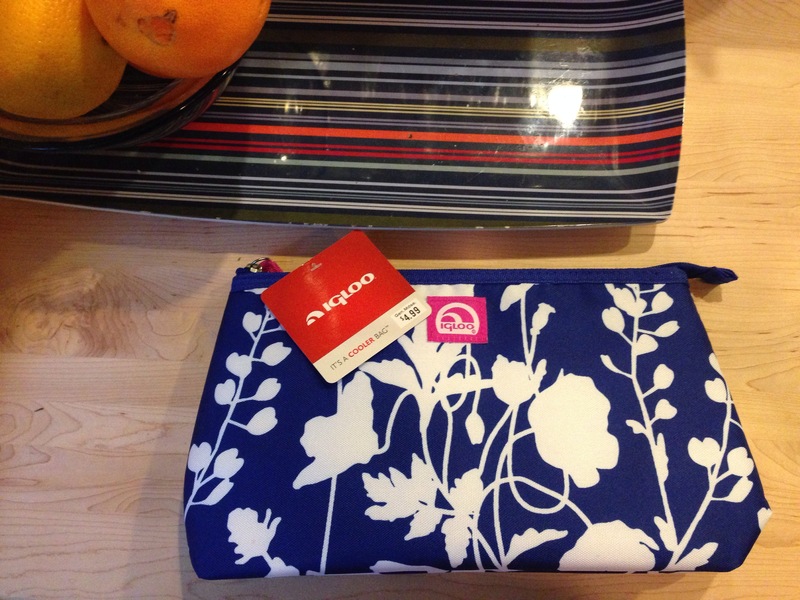 A similar style can be found here: Igloo Lunch Clutch. 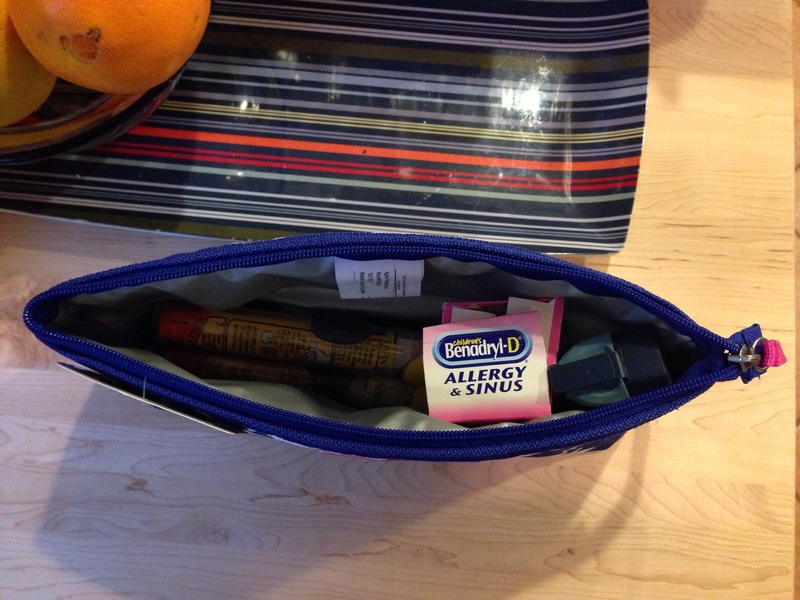 I stick a lunch box sized cooler pack in the insulated cooler bag, throw in my Emergency On-The-Go Pack already stocked with my son’s autoinjectors (or wrap them in a kitchen towel) to keep them right around room temperature. Sometimes, I’ll throw in a juice box (someone always wants one anyway) to create a buffer between the cooler pack and epinephrine.